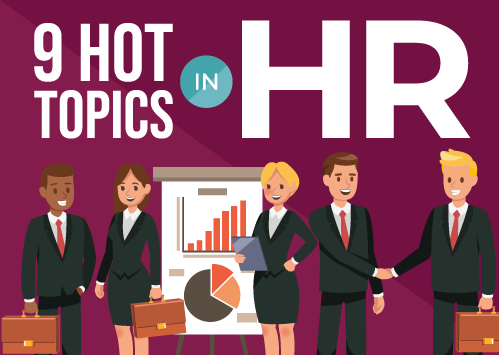 Our latest infographic spotlights 9 key HR trends that will impact hiring and retention in 2019. 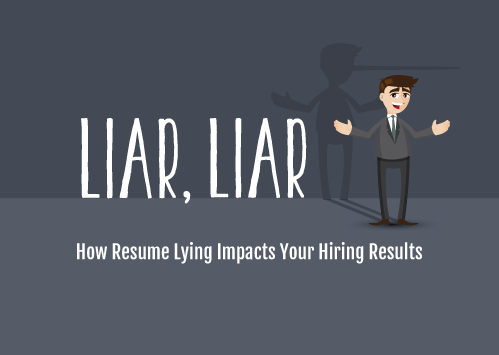 Our new Infographic, How Resume Lying Impacts Your Hiring Results, provides an overview of resume lying and how it affects your organization. 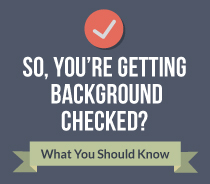 In your defense, a reliable background check system is the first step. 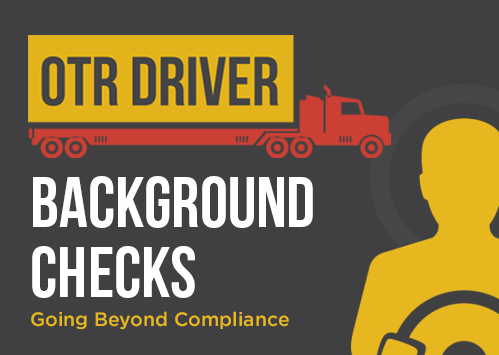 Learn what constitutes a thorough background check, the tangible value in doing the background check, and how to go about conducting it. 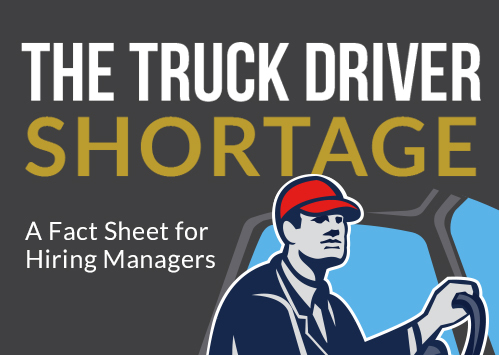 Our latest infographic explains the converging factors creating the problem and the stark reality of what needs to be done about it. 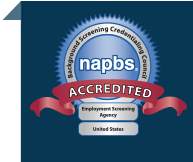 Help your candidates find answers to their questions, and some tips for having the employment background check process go well. 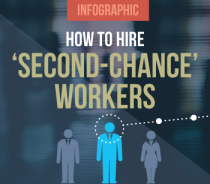 Our new infographic provides a clear path that can help employers to avoid negative consequences and potentially even identify excellent employees among ex-offenders. 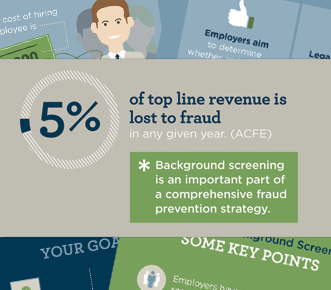 This infographic, Tips to Bring the Right People on Board, summarizes why and how employers can design background screening processes to mitigate hiring risks.